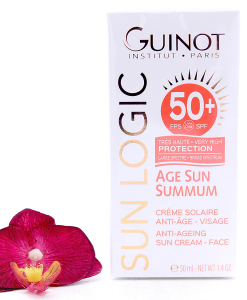 Anti-Age Sun Cream for the Face. Protects against the damaging effects of UVA and UVB rays. 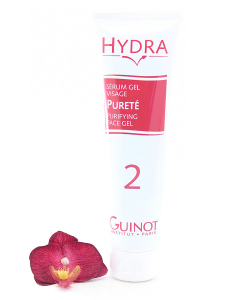 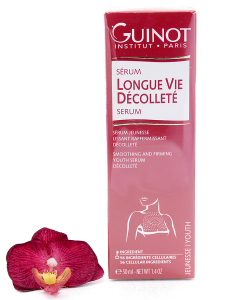 Prevents the formation of pigment spots. 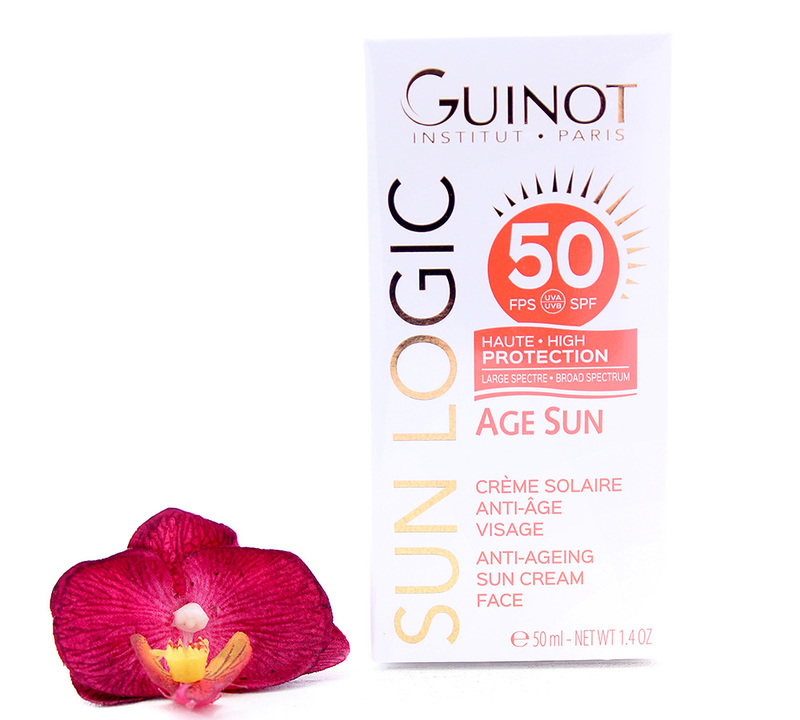 Age Sun Protective is therefore ideal for protecting sensitive areas such as the face, neck and décolleté from UVA and UVB rays.